Bottom Line: A solid liqueur to sweeten cocktails. Honey liqueurs are made world-wide with a wide variety of alcohol bases. 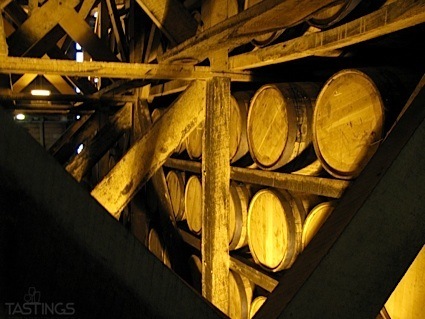 Eastern European varieties are often vodka-based, while many American whiskey-based ones have seen great success in recent years. These liqueur often contain other flavorings such as anise, cinnamon, or other herbs and spices. Consume these sweet elixirs in cocktails, after a meal, or even as a shooter. 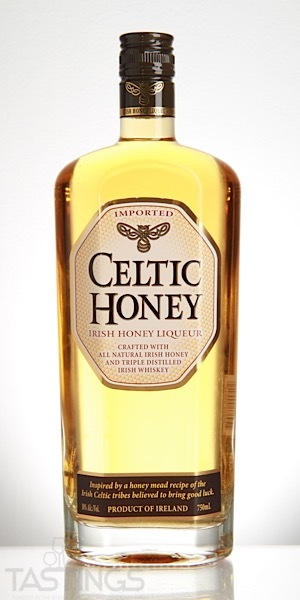 Celtic Honey Liqueur rating was calculated by tastings.com to be 82 points out of 100 on 9/10/2018. Please note that MSRP may have changed since the date of our review.